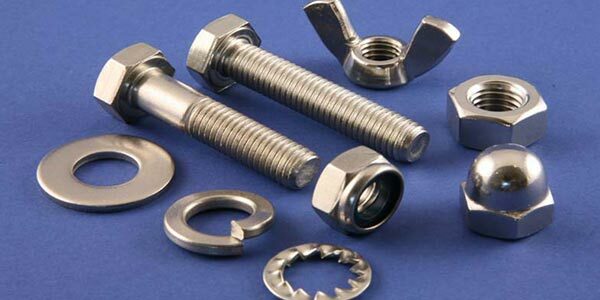 Saifuddin Lokhandwala Company L.L.C, since its inception in 1981 has pioneered itself in the U.A.E as a leading supplier of hardware, fasteners and fixing systems to the oil & gas, water, ports and civil engineering sectors in U.A.E and the Persian Gulf. Apart from being the agent of Fischer Fixing Systems we also provide our clients with complete fixing solutions. Copyright © 2012 SLco Dubai. All Rights Reserved.